Hey girlies, how all of you are doing? 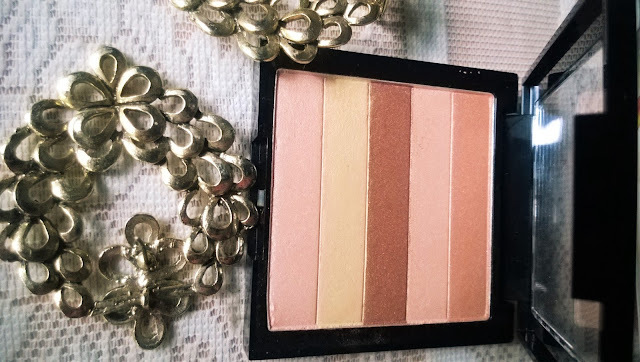 Today I thought of talking about a highlighting palette that has become an integral part of my makeup of late. 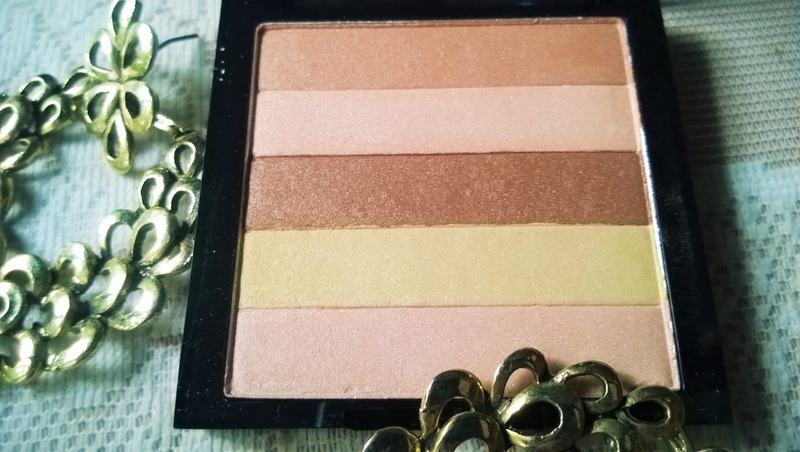 It is the Revlon Highlighting Palette in Peach Glow. Revlon presents this 'Peach Glow Highlighting Palette', which will be a wonderful addition to your make-up collection. 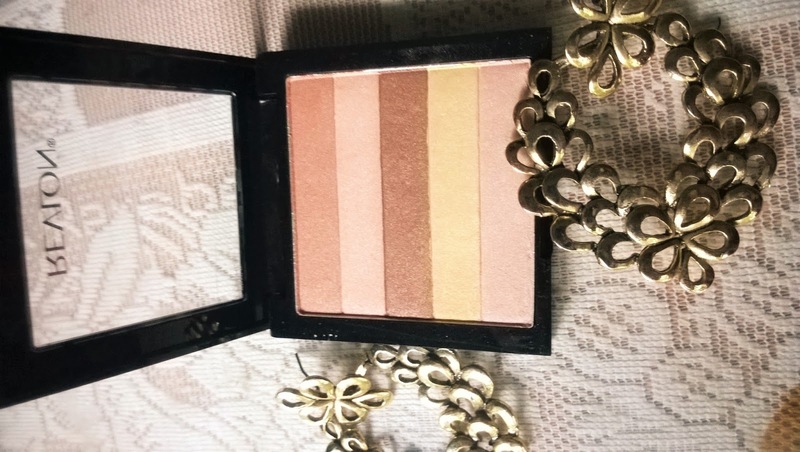 This highlighter will blend easily into your skin. This highlighter will help your skin look radiant and gorgeous.There are 2 other versions, the Rose Glow and Bronze Glow. 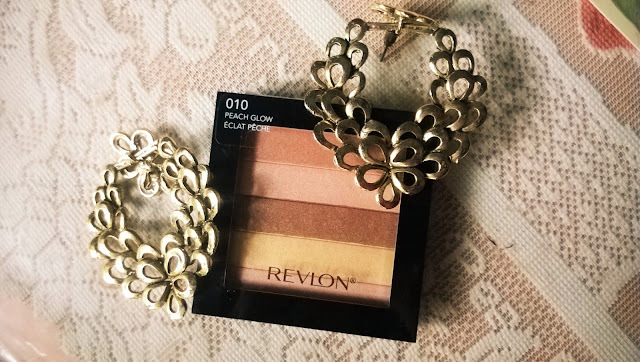 Packaging: Revlon Highlighting Palette comes in a black case with a transparent flip cover. 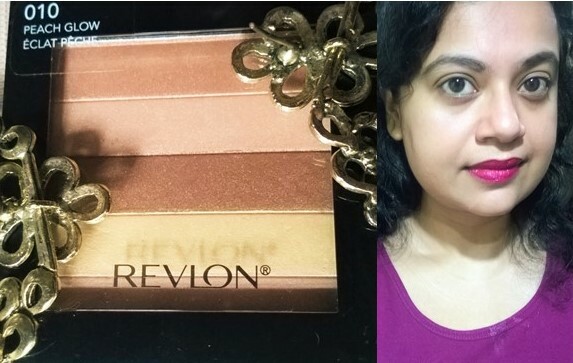 My Experience: The Revlon Highlighting Palette in Peach Glow is an ideal one for wheatish and yellow toned complexion like mine. 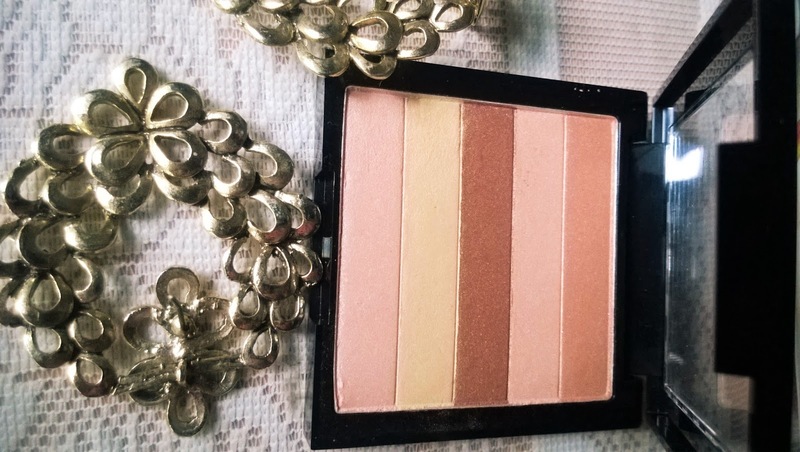 It has 5 beautiful shades, just perfect to give you a wonderful glow all over. The lazy self of mine always look around of versatile makeup items. 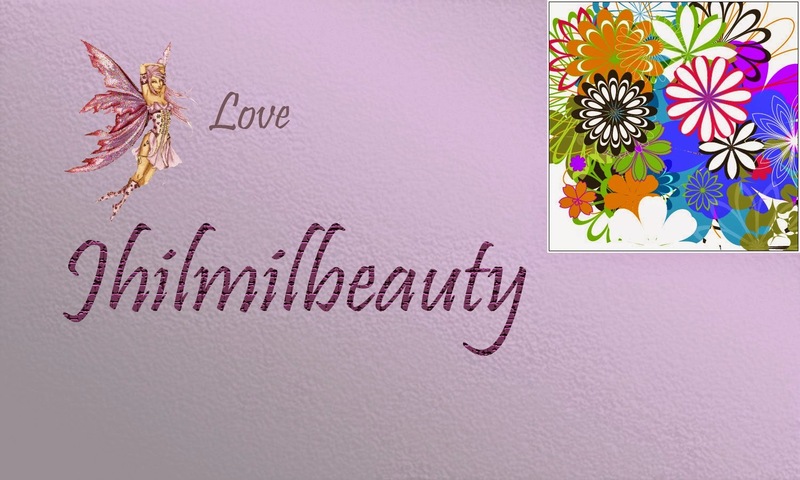 And this palette excels in versatility. It has a nice powdery texture that surprisingly gives a glow almost similar to cream highlighters. Generally powder highlighters are not my best friend, but this one is really exceptional. Revlon Highlighting Palette in Peach Glow is a wonderful highlighting palette, that gives a lovely sheen of radiance on your face, without going over the top. 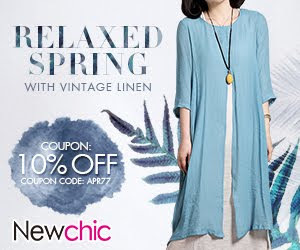 It can give you a very naturally radiant look. 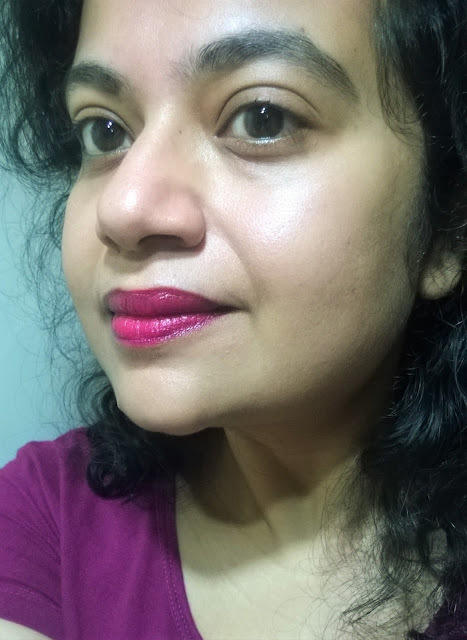 I generally go for minimal eye makeup and bright colours on my lips and this palette can so perfectly compliment the look. For the price the packaging could have been a bit better and attractive. 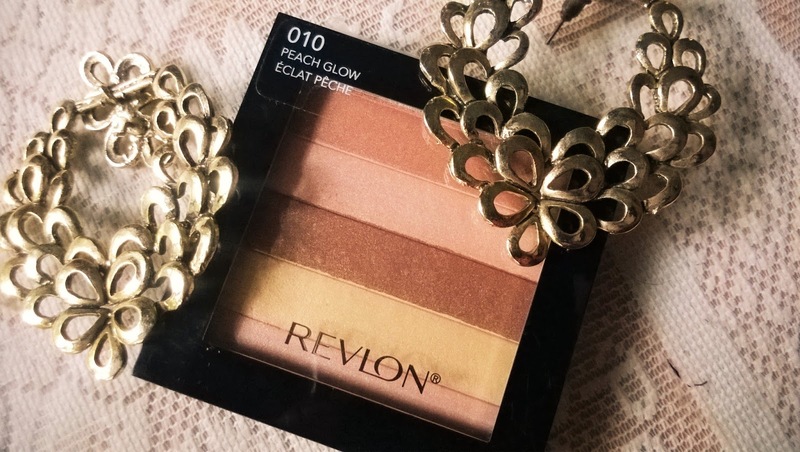 Revlon Highlighting Palette in Peach Glow is a perfect highlighting palette for those who are looking for natural looking radiant skin. It is quite versatile and does not look over the top. The price is a bit at the higher side, but since it has replaced my staple highlighting palette from a rival brand recently and actually is better for my yellow toned complexion, I am not complaining.